Boying Up by Mayim Bialik is a book for teen boys that talks about the science and pressures of growing up male in today’s world. This book is more about growing up than puberty. It talks about puberty, but also about other things like how our bodies work; how we love; how we spend our time; how we cope; and how we matter. 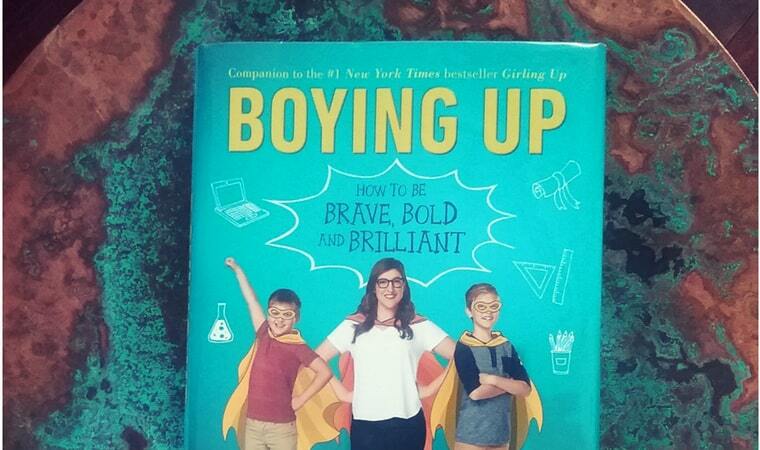 Boying Up by Mayim Bialik is ideal for children between the ages of 13 – 14 years of age. Buy a copy of Boying Up by Mayim Bialik from Amazon or Book Depository or Booktopia.